Two Hexacta’s project managers gave a lecture about Application Lifecycle Management (ALM) and talked about the strategy and methodology used when managing projects. The process of developing and maintaining an application requires the interaction of a set of several disciplines, people and practices that are governed by a defined method within each team. In the preparatory phase, it is essential for developers to focus on aspects of their strategy, such as defining a clear methodology to determine how each tool will used throughout the project. 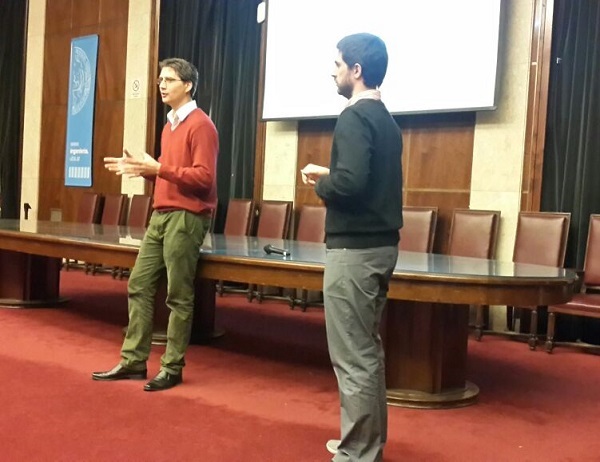 On June 24th, two of Hexacta’s project managers, Eric Delahaye and Juan Emilio Inzaurraga, hosted a workshop on these issues in the Engineering School of Universidad de Buenos Aires. The training demonstrated how Application Lifecycle Management (ALM) is the coordination of a variety of activities like architecture, coding, testing, monitoring and implementation, with tools that facilitate their integration. The talk brought about stimulating discussions about the key elements of ALM, providing insights to the audience on the common mistakes and pitfalls of these projects, and how to take proactive steps to meet all the desired requirements and have a successful final product. Application Lifetime Management is a set of processes and practices that help manage software projects. 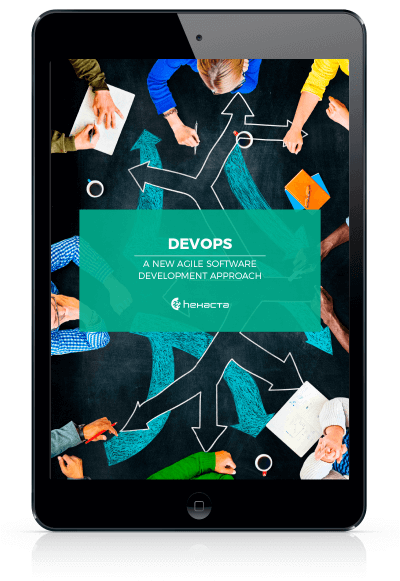 This practice allows us to integrate and orchestrate the various processes required for the construction of a software product. The implementation of ALM in an organization involves not only the definition of processes, but also the implementation of tools that automate several of these processes. One of the basics concepts of ALM is traceability, which in this case means the ability to always know which changes in the product (code, processes, UX) were caused by a specific requirement. This concept allows projects implemented with ALM to be able to tell, from a determined requirement, what was necessary to implement them, when those requirements were implemented in the production environments and if those requirements are behaving in all environments where the application is running. Previous Need Computer Engineers? Encourage young students in software architecture!